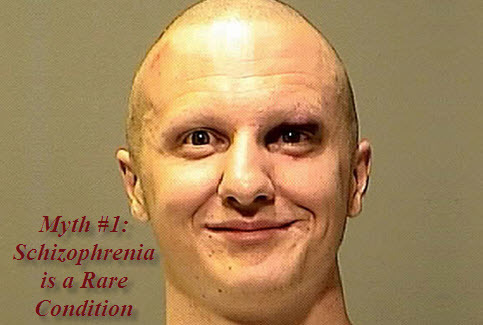 Schizophrenia is a psychotic disorder characterized by delusions and/or hallucinations. Hence, it tends to distort the patient’s perception and interpretation of reality. The onset of schizophrenia usually occurs during early adulthood. Plus, it is believed that almost one-third of people suffering from this disease attempt to commit suicide. Schizophrenia is a chronic disorder is often confused with other mental disorders, especially Multiple Personality Disorder. In addition, people tend to have various misconceptions associated with this condition. Schizophrenia affects about 1% of the world’s adult population. According to the World Health Organization, It affects approximately 24 million people worldwide (as of 2011). Hence, it cannot be considered as a rare condition. Moreover, studies have revealed that men are more susceptible to this mental disorder than women. In men, the symptoms can appear in the teens or early 20s. In case of women, the symptoms usually begin in the 20s or early 30s. 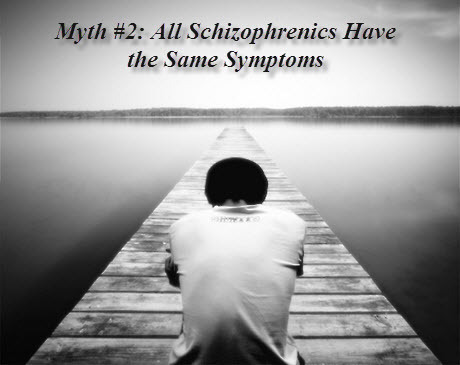 Symptoms of schizophrenia are not likely to be the same in all the cases as they vary from one person to another. Furthermore, there can be different types of schizophrenia, that is, Paranoid schizophrenia, Disorganized schizophrenia, Catatonic schizophrenia, and Residual schizophrenia. 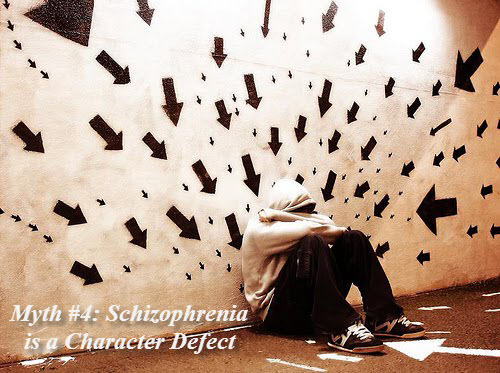 People suffering from schizophrenia have a combination of positive and negative symptoms. The positive symptoms include disorganized thinking, delusion, hallucination, and agitation. On the other hand, negative symptoms include avoliation (lack of motivation or initiative), alogia (lack of speech or additional content in normal speech due to mental deficiency), and affective flattening (low level of emotion). Psychiatrists generally diagnose schizophrenia on the basis of clinical symptoms as presently, there are no physical or lab tests for it. Some tests, nevertheless, may be required to rule out the chances of neurological disorders. You can find a Schizophrenia Screening Test at Psyche Central. The chances of developing schizophrenia tend to increase with genetic predisposition. It is believed that your probability of developing this disorder increases by about 10% if your parent or sibling is a schizophrenic. 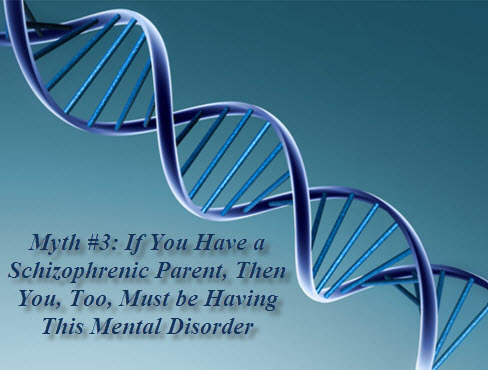 Although there is a strong genetic component, it does not always lead to schizophrenia. Moreover, factors like brain development disruption during early development (pregnancy or early childhood), environmental stressor, and abnormalities in brain structure and brain chemistry also contribute in causing schizophrenia. Schizophrenia is often seen as a character defect because individuals suffering from this disorder seem non-responsive. As mentioned above, this chronic disorder is caused by a combination of factors resulting from changes in brain function or brain chemistry. When schizophrenics show “blunt” or “flat”, it is people, in general believe that it is a character defect or some personal weakness, however, in actuality, they are the negative symptoms of the disease. 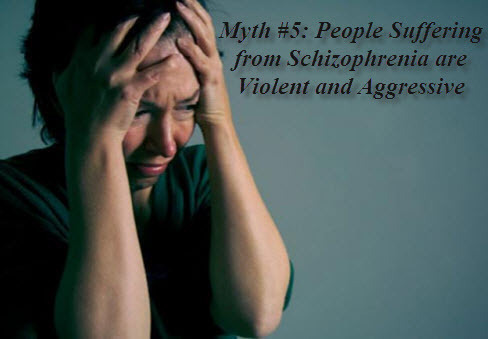 There is a common misconception that individuals suffering from schizophrenia are aggressive, violent, and out-of-control. This view, however, is not supported statistically because incidence of violence in people suffering from schizophrenia is not much higher than that in the general population. In fact, leaving out the exceptions, most schizophrenics are frightened and confused. Substance abuse, though, can increase the chances of violence. Even though schizophrenia is a life-long disorder that cannot be cured completely, still it can be managed and controlled effectively by eliminating the symptoms. 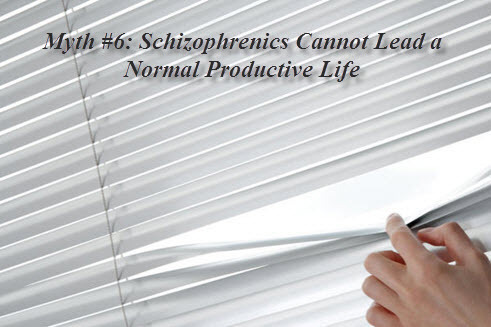 Thus, people suffering from schizophrenia can lead a stable and productive life, especially when diagnosed and treated as soon as possible. They need to stay on their medications and require lifetime treatment. Moreover, immense support from the family members plays an important role in the recovery.